The first half of 2018 was unkind to emerging markets stocks and the related ETFs as highlighted by a decline of 7.4% for the widely followed MSCI Emerging Markets Index. 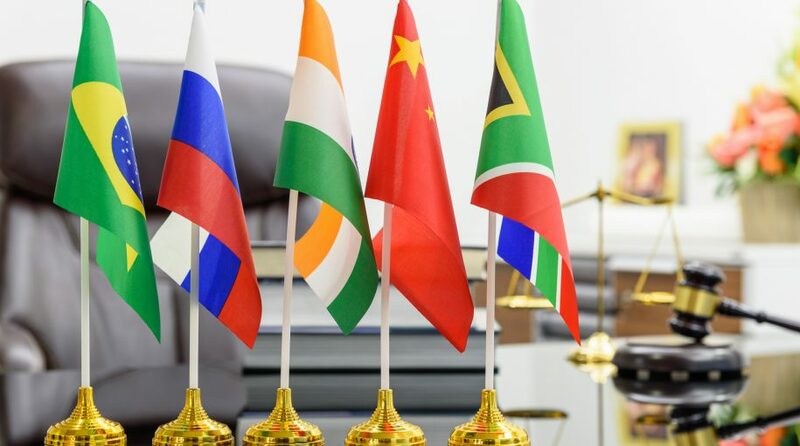 Investors considering developing economies as potential rebound plays should consider cost-effective ETFs, including the SPDR Portfolio Emerging Markets ETF (NYSEArca: SPEM). Emerging markets equities still trade at a discounts relative to U.S. benchmarks, but the utility of the quality factor in the developing world cannot be understated. Historically, when emerging markets stocks decline, it is lower quality names driving those declines. SPEM tracks the S&P Emerging BMI Index. The fund charges 0.11% per year, or $11 on a $10,000 investment, making it one of the least expensive emerging markets ETFs on the market. SPEM is home to nearly 1,300 stocks. China accounts for just over 34% of SPEM’s geographic exposure while Taiwan and India combine for 27%. The financial services and technology sectors combine for 47.60% of the fund’s sector exposure. Emerging markets earnings growth is another factor to consider.